Come December, and it is the season of fun, frolic and festivities. 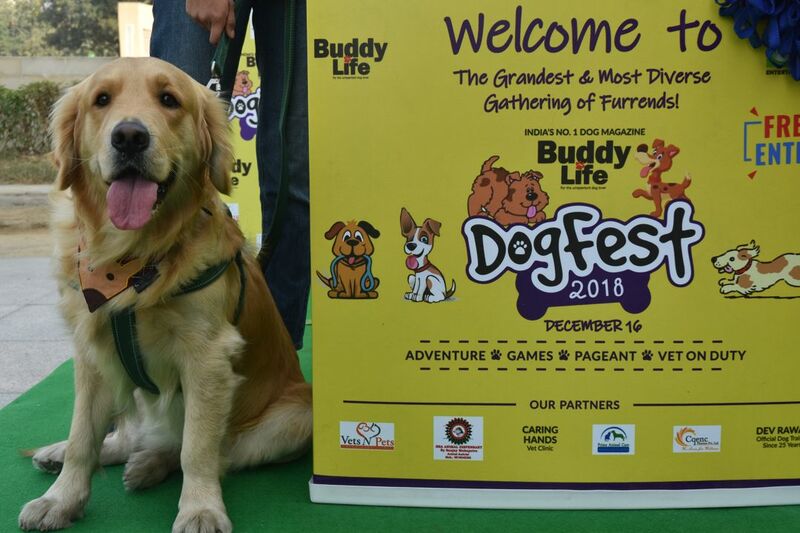 Swimming in Yule Tide celebrations, Buddy Life, India’s most popular dog quarterly, organised Dog Fest, a first-of-its kind picnic and a day out for the furry friends and their hooman companions in Noida. 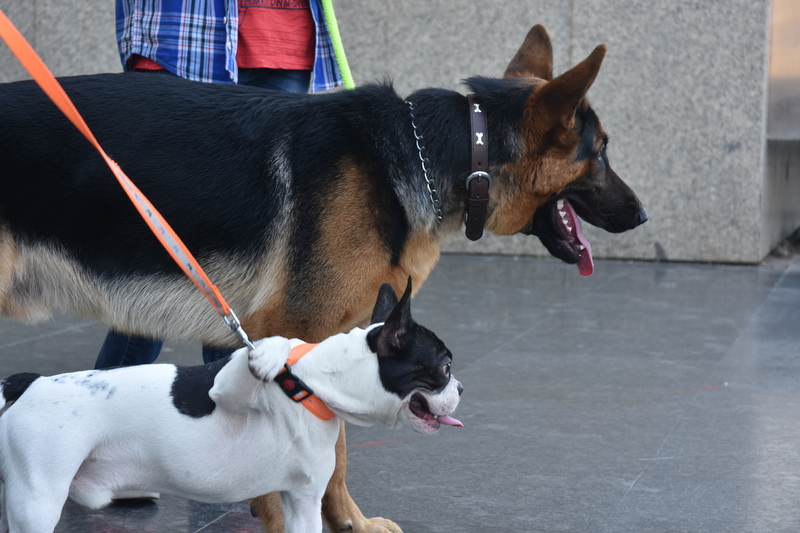 The fiesta kicked off with a round of introductions amongst the canines and their parents. 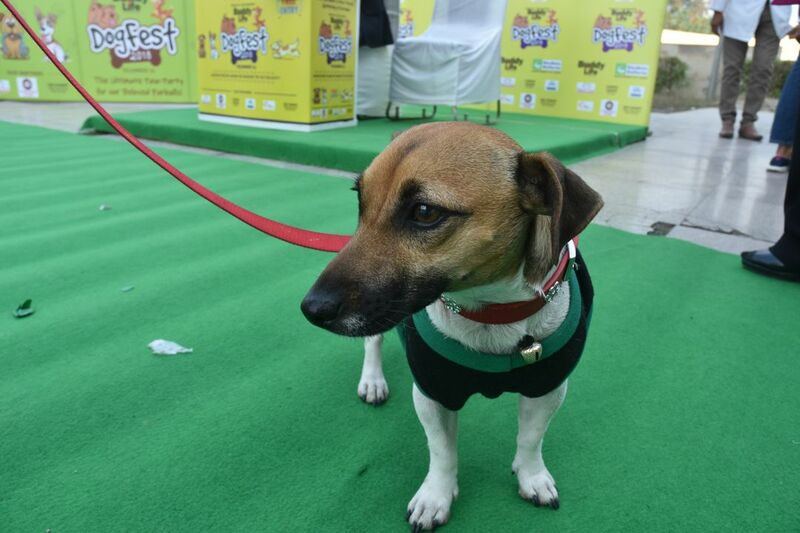 Every pet parent was happily posing for the shutterbugs. 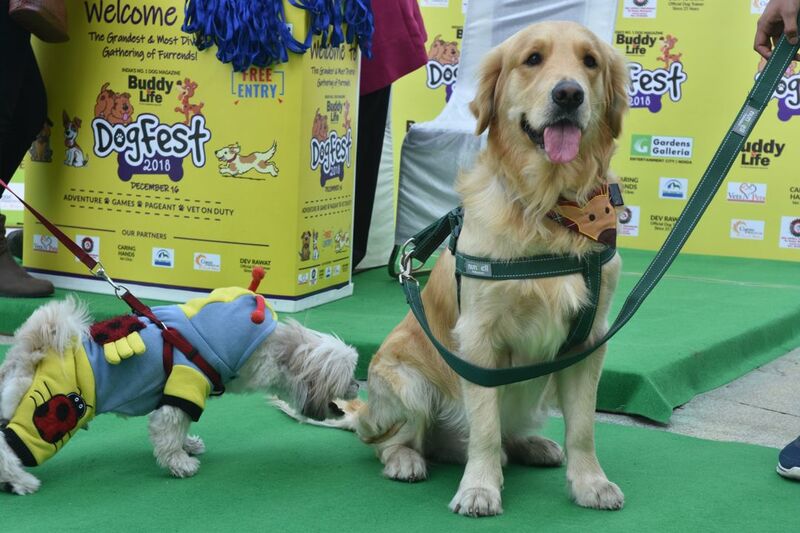 It was a funny sight the way the dogs were posing, especially a golden retriever frizzy and another kid noddy. After the photo session, came the time for a tete-a-tete with the vet on duty, Dr Pankaj Bhardwaj. 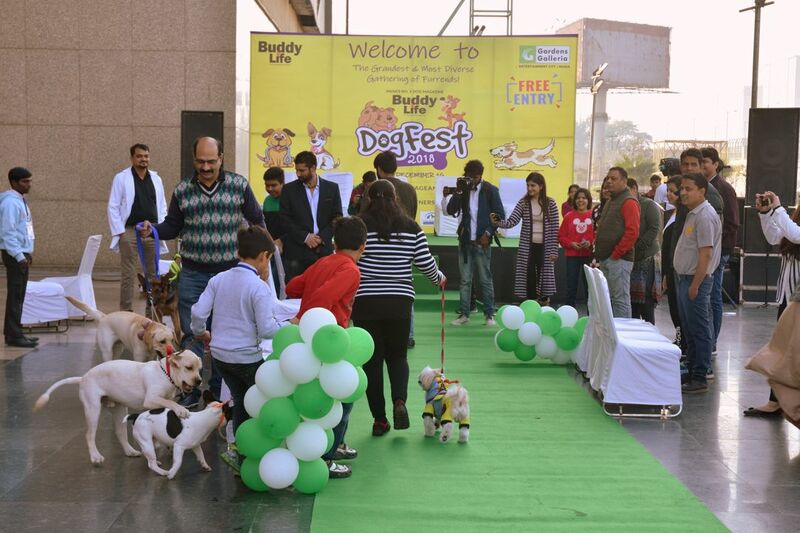 A well-known vet in the region, Dr Bhardwaj was doling out free medical advise to all the furry guests. some of the canines found barking at each other to be the best means of socialising, as the parents enjoyed the music and sunshine. A round of sausages sponsored by Drools, warmed up the furballs as they played the fishfor-treat, where the fur babies were made to hunt for the treat in their parents’ hands. 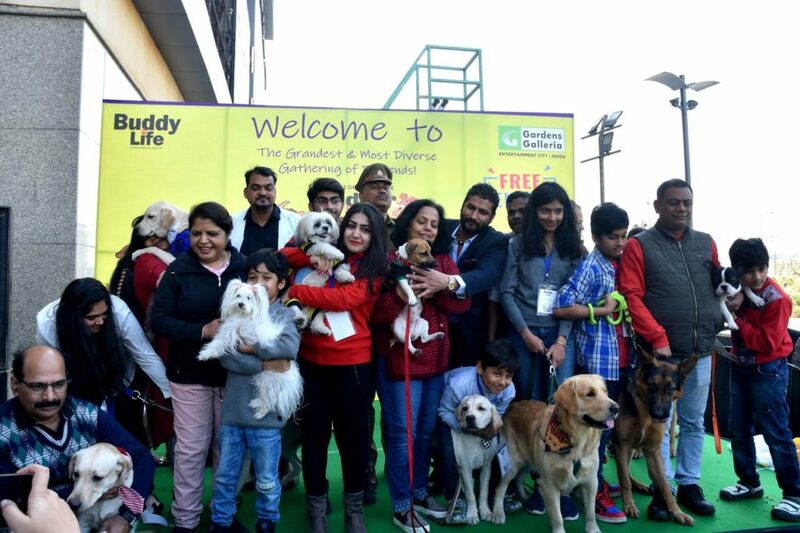 The canine companions were all lickingly ready to prance around when the chief guest, Ms Sudha Singh, SP City, Noida, walked in with her family. The lady top cop is a true animal lover as she has adopted five indies and a Labrador who’s a year-and-a-half old. The lady officer’s indie baby and the Lab were visibly enjoying the party. 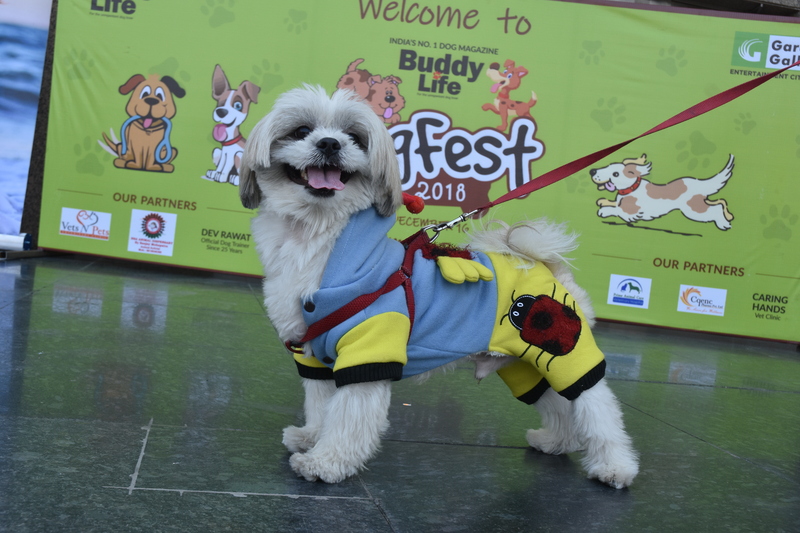 As the event advanced, the guest of honour, Mr Bhupender Singh, Editor, Amar Ujala, the third largest selling newspaper in India, walked in with his beagle baby Boo Boo. As the game of musical chairs started, music and happy shrieks filled the air. One round of musical chairs did not suffice and there were shouts for more games. 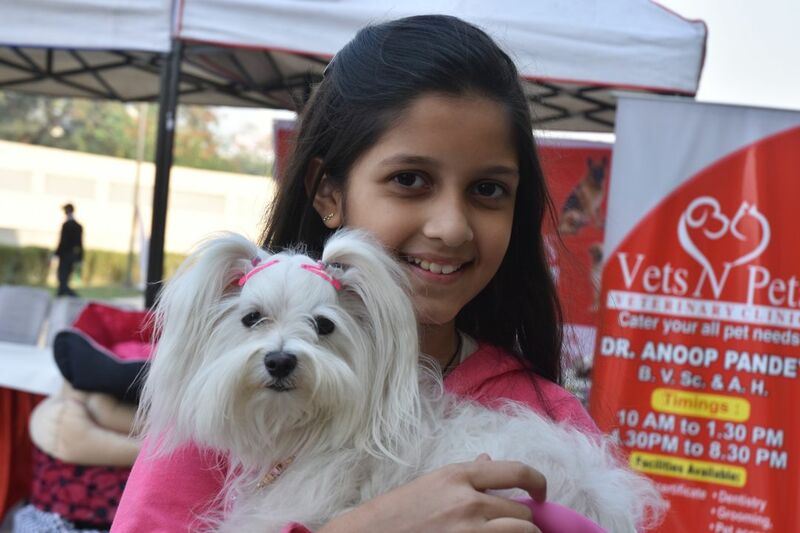 The winner of first round was the cute Alpha accompanied by Dhruv Gupta, who got a huge round of applause. Giving a new turn to the lemon and spoon race, the pet parents put a spoon with a gooseberry and ran around with their fur baby in tow. Gunank with Apendicks was top of the heap, followed by Anshu with Oscar and Alpha. Gearing up for more fun with their pooches, there was another round of musical chairs and after all the bawling and blustering, Boo Boo baby came out the winner with her pet parent Anita.